Energy and the environment are top grand challenges of the 21st century. Professor Junhong Chen’s research program aims to explore novel nanomaterials that can lead to high performance sensors and energy devices by taking advantage of unique electronic properties of nanomaterials. The resulting sensors could help protect the public health by detecting toxic gases, water contaminants, and infectious diseases. The resulting energy devices (e.g., batteries, supercapacitors, and solar cells) could enable a more sustainable energy production and utilization, which in turn leads to a more sustainable environment. 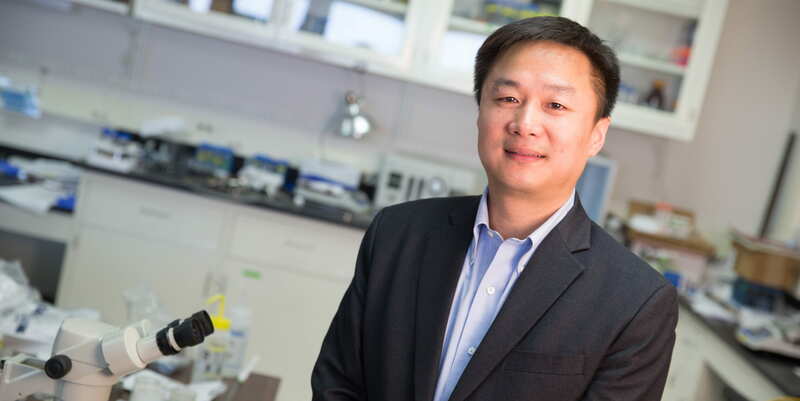 Professor Junhong Chen’s current research focuses on nanomaterial innovations for sustainable energy and the environment, including various chemical/biological sensors and energy conversion/storage devices based on emerging nanomaterials and particularly hybrid nanomaterials. 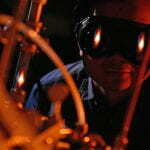 Most of Professor Chen’s research projects are at the intersection of interesting fundamental science and industrial applications with ample opportunities for new discoveries, which creates an excellent vehicle for educating students. Through the National Science Foundation Water Equipment and Policy Center, Dr. Junhong Chen’s research is transforming the water industry by producing real-time water quality sensor chips to monitor heavy metals, bacteria, and nutrients in water. These sensor chips could also be used to test the tap water quality by water users. His group is also developing rapid sensors for the detection of Ebola virus. 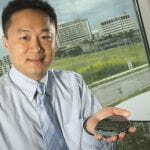 Through the partnership with Johnson Controls, Dr. Chen’s group is developing novel anode materials for lithium-ion batteries to enable the next-generation electric vehicles. NSF Science Nation featured our water sensor research.